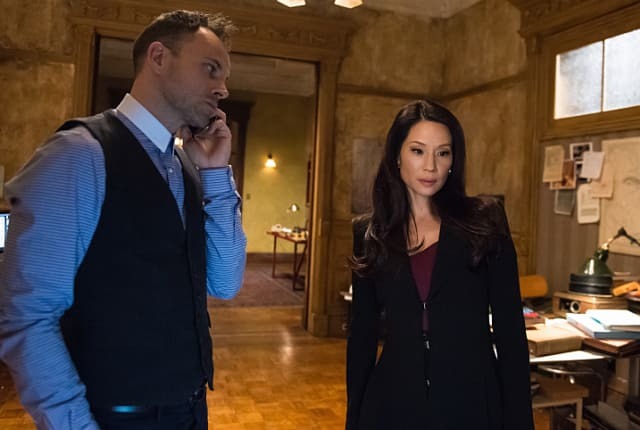 Watch Elementary Season 3 Episode 13 online via TV Fanatic with over 7 options to watch the Elementary S3E13 full episode. Affiliates with free and paid streaming include Amazon, iTunes, Vudu, YouTube Purchase, Google Play, Hulu Plus, and Verizon On Demand. You, Watson, are not people. Neither was Kitty. Permalink: You, Watson, are not people. Neither was Kitty. Sherlock: Watson, I've got every confidence that you could brain a man with a metal tube if you put your mind to it. Watson: That's very nice of you to say.